For most people, life is incomplete without their iPhones that's why Belkin developed its latest accessories to complement the new generation of iPhones -- iPhone 8, 8+, and X. 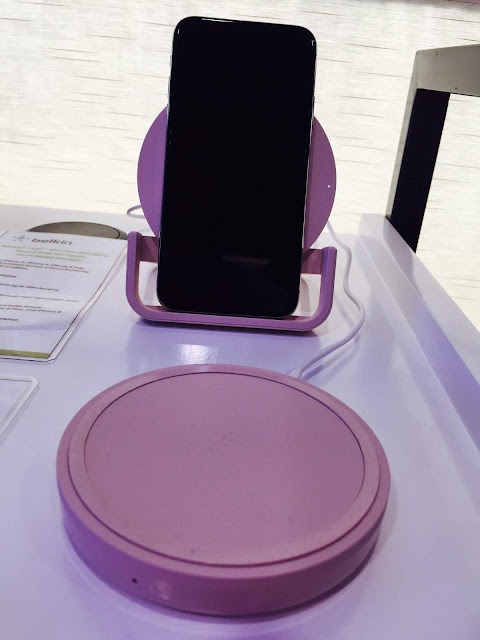 Of course, being on top of the line, iPhones should also be taken cared of and having the right accessory for it is a must. Spending for a sturdy screen protector is also important for your iPhone. 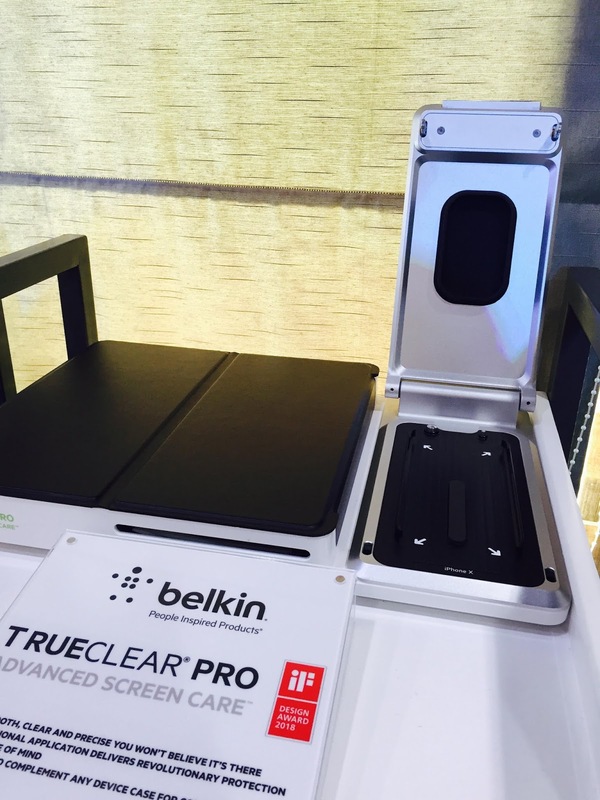 The Belkin TrueClear Pro 2.0 Overlay (Corning glass or Tempered glass) helps protect your iPhone from damage such as scratches and just in case you drop it, you're assured that the screen is protected. 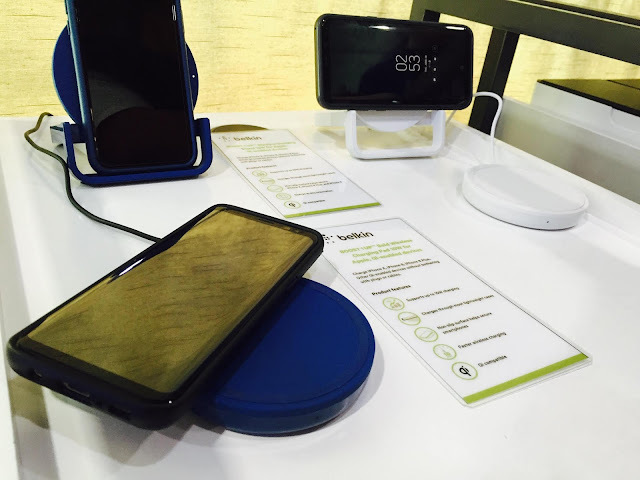 Another new accessory for your iPhone is the new Belkin Wireless Charging Pad for 8, 8+ and X. These latest charging pads is hassle-free to use as compared to the old ones. 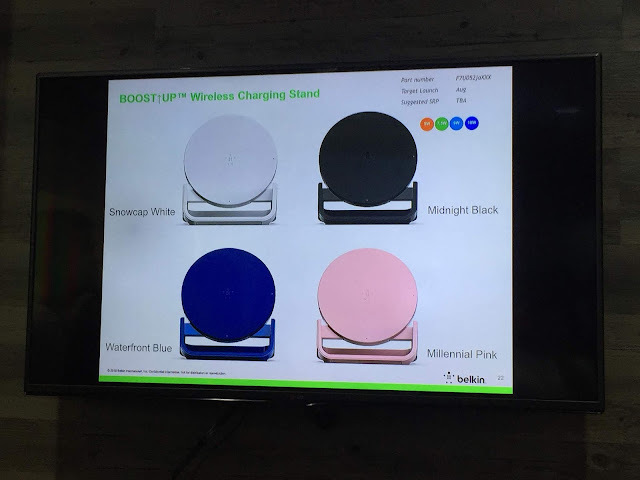 The Blekin wireless chargers are also lightweight and comes in nice color choices. 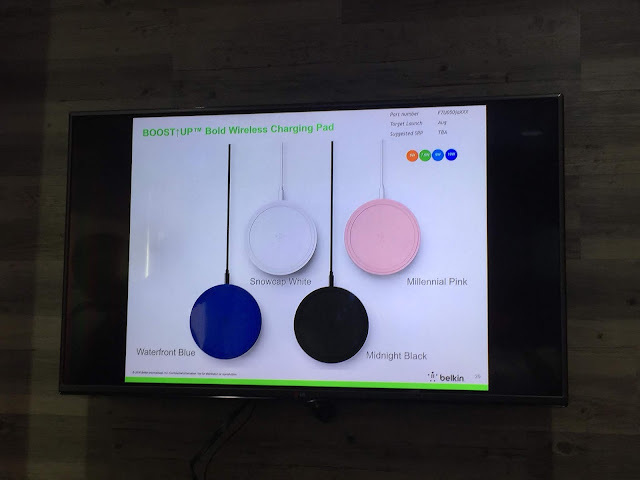 This charger is an electromagnetic induction that makes charging fast and has an srp of P1,690 in select Power Mac Center nationwide. "For as long as Filipinos rely on their iPhones for work, Power Mac Center (PMC) and our premium partners like Belkin will keep finding ways to bring technology that improves lives and keeps us connected to things important to us," says Joey Alvarez, PMC Marketing Director.